600 Mini Sprint Torsion Arm. Left Rear. 600 Mini Sprint Torsion Arm. Right Rear. 600 Mini Sprint Torsion Arm. Right Rear. Fusion Chassis. Black. 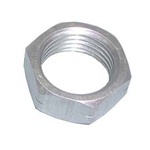 7/16" Aluminum Jam Nut. Right Hand. 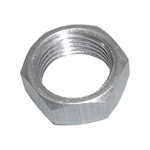 7/16" Aluminum Jam Nut. Left Hand.